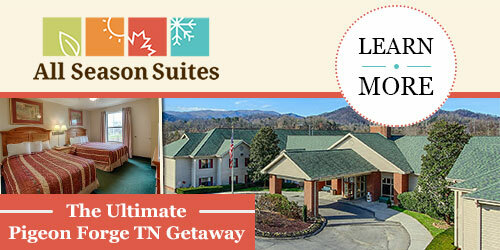 All Season Suites is your home away from home in Pigeon Forge. 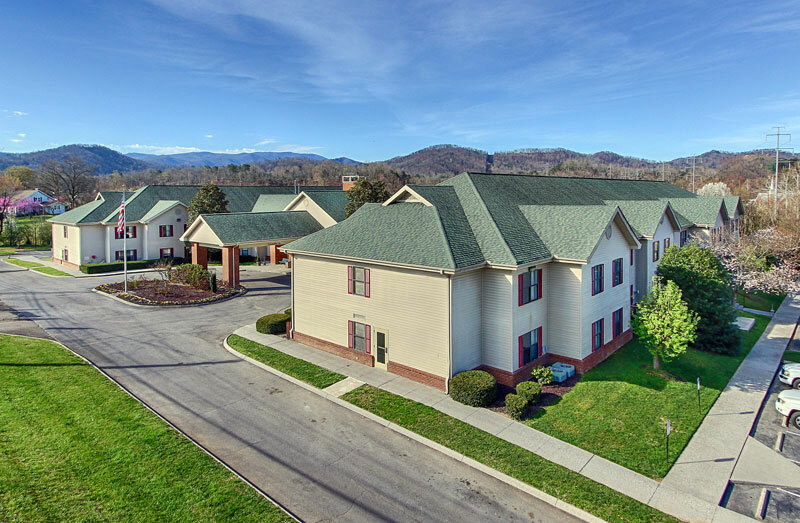 With the Smoky Mountains as a backdrop, All Season Suites has all of the country charm one would expect in the foothills. 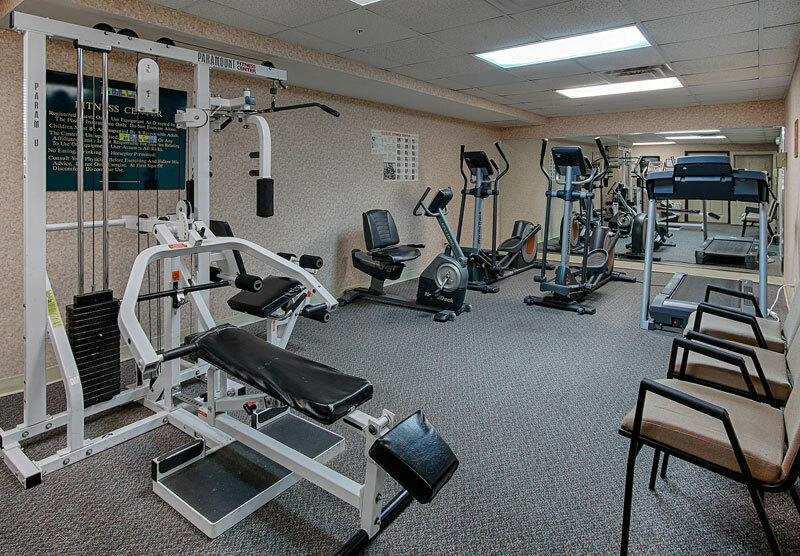 Our hotel is non-smoking and features private bedrooms and kitchenettes in every room. Our one-bedroom suites sleep six, and our two bedroom suites can accommodate up to eight guests—a practical solution to bring the whole family without having to rent separate rooms! Begin your day with our Continental Breakfast featuring delicious made-to-order omelets. 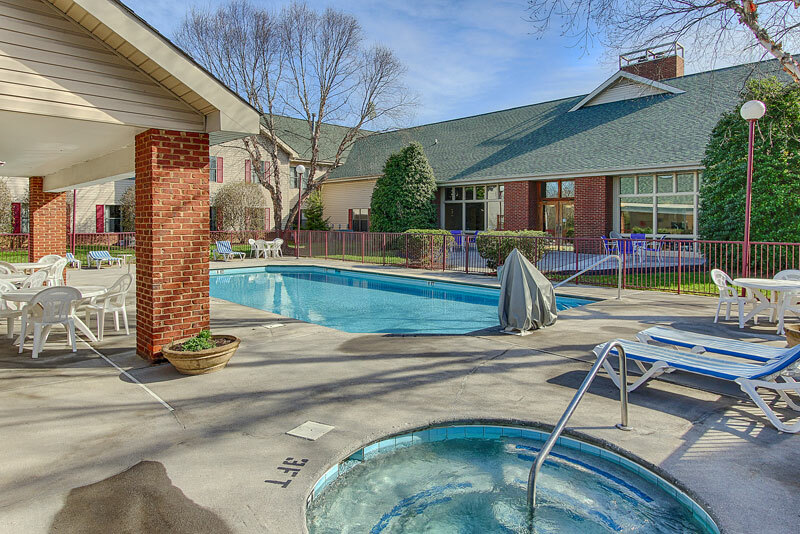 As you wind down, enjoy our heated pool and hot tub, located in our Courtyard. There is fun for the kids, too, and they’ll love our video game arcade. Worried about transportation during your stay? Leave your car parked at our property and ride the Funtime Trolley which stops in front of our hotel and transports you all over the area. 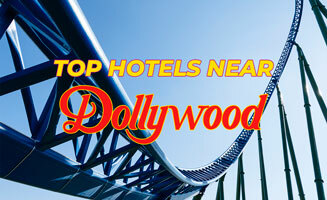 All Season Suites is the closest hotel to Dollywood and is conveniently located near other popular attractions and shops, so fun is just around the corner! Ask our friendly reservation agents for help with directions, suggestions for dining, and more. You can also inquire about our Smoky Mountain Rewards program, which provides loyalty points and discounts to shops and attractions. 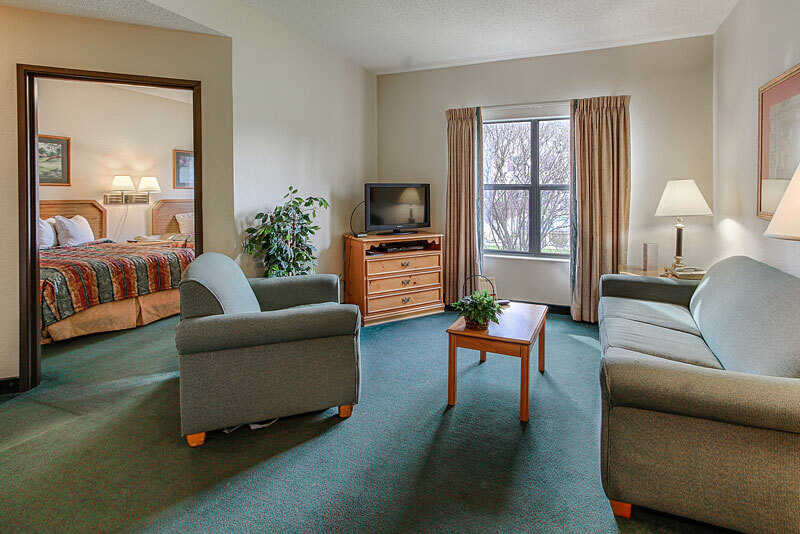 Stay and save today with All Season Suites in Pigeon Forge, your home away from home!